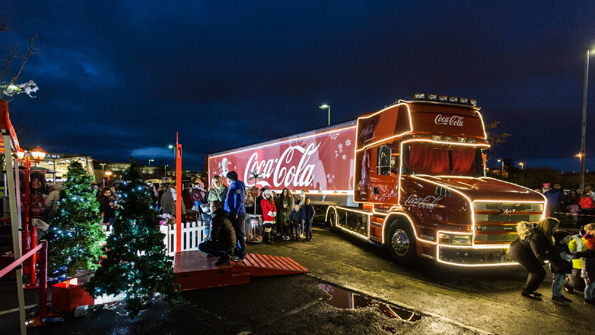 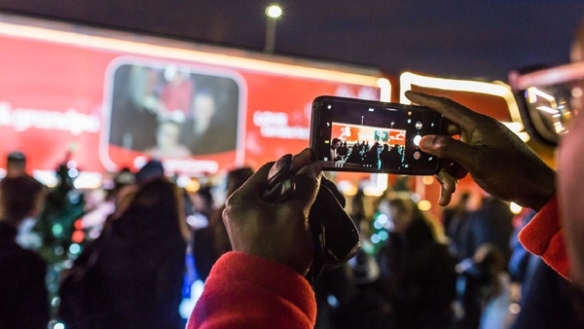 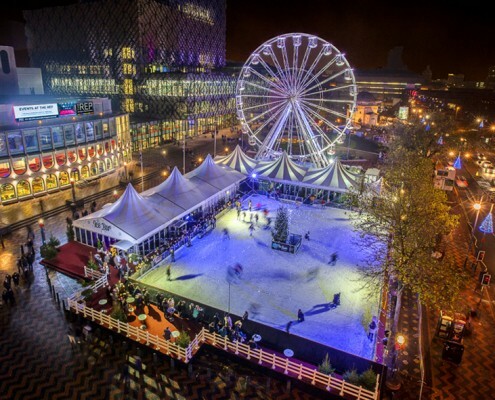 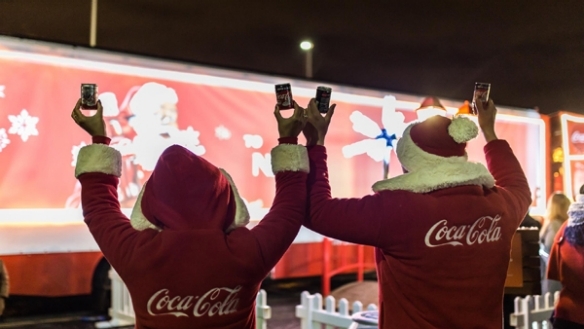 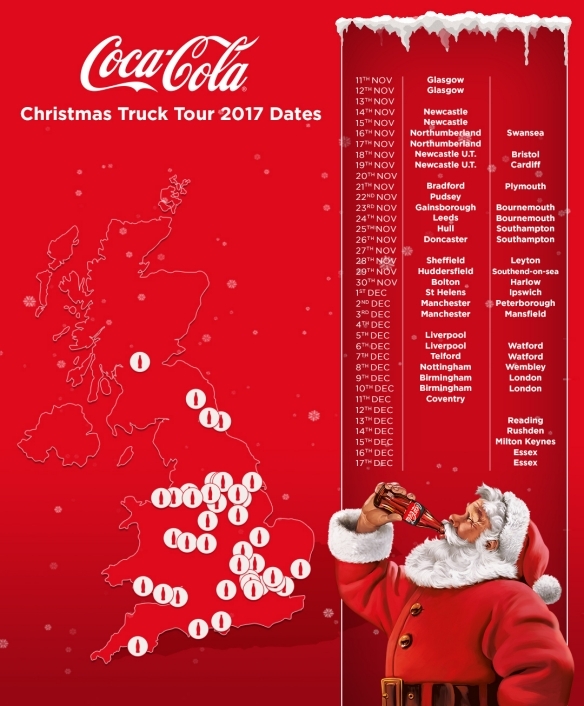 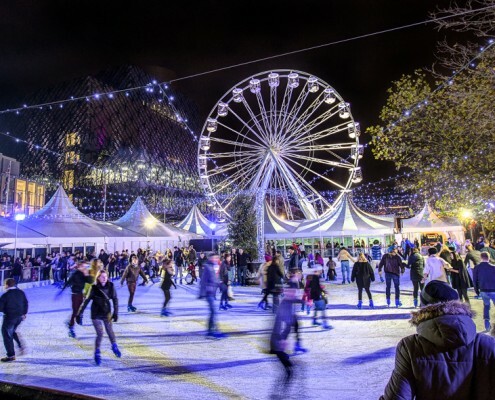 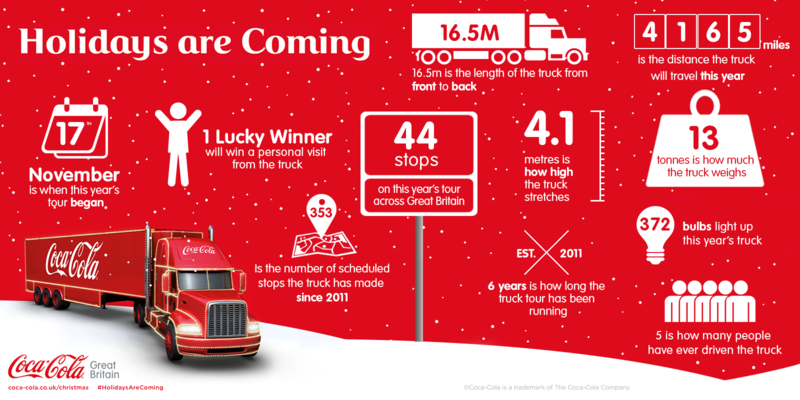 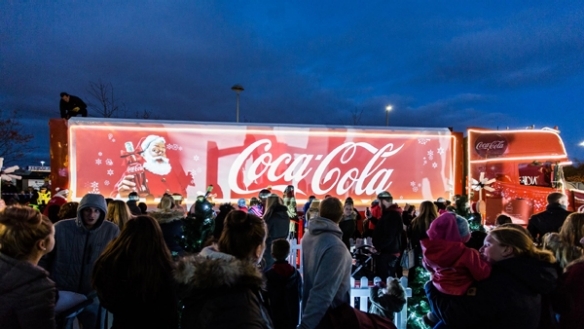 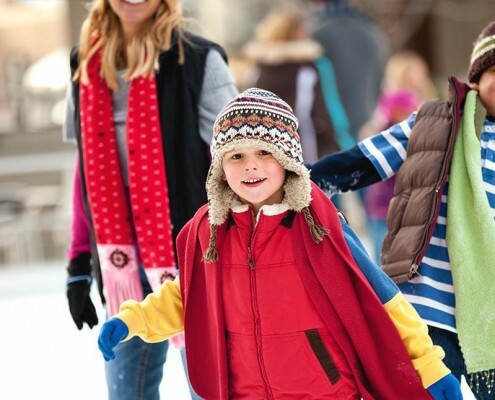 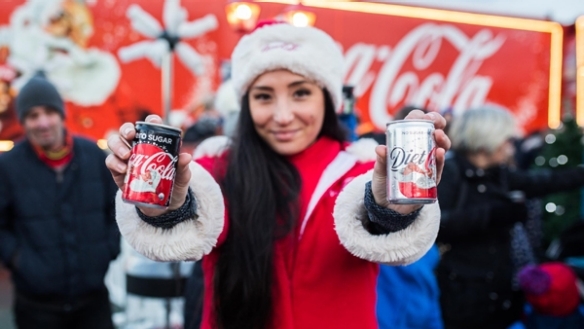 Christmas is coming for sure now, the release of information that Ice Skate Birmingham is back in Birmingham and now the Coca-Cola truck tour dates revealed for Christmas 2017 with Birmingham on the map for two days. 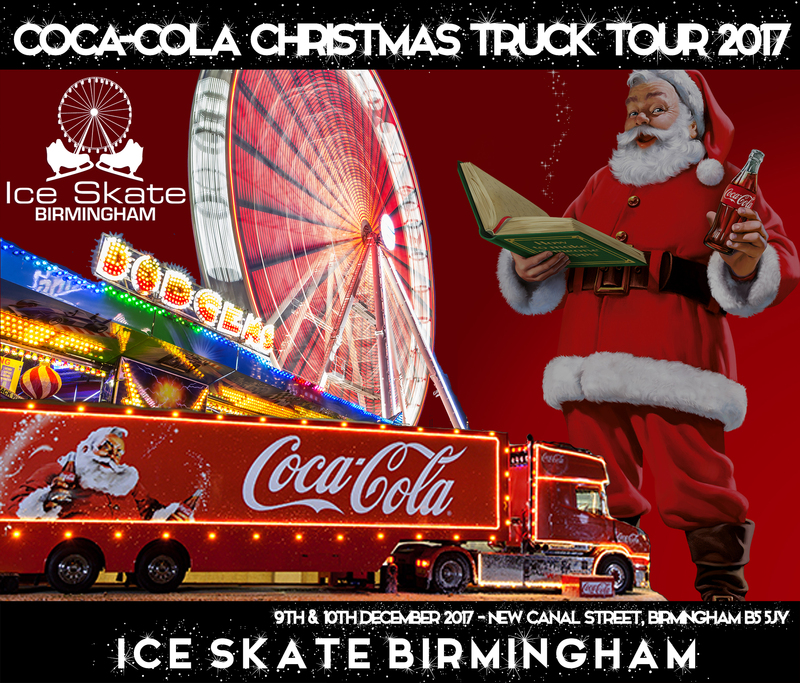 Ice Skate Birmingham’s new location for 2017 is closer to the Coca-Cola Truck than last year. 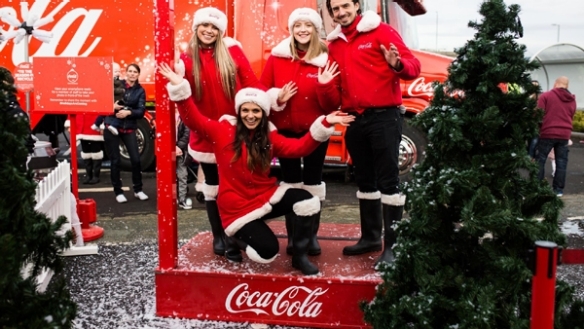 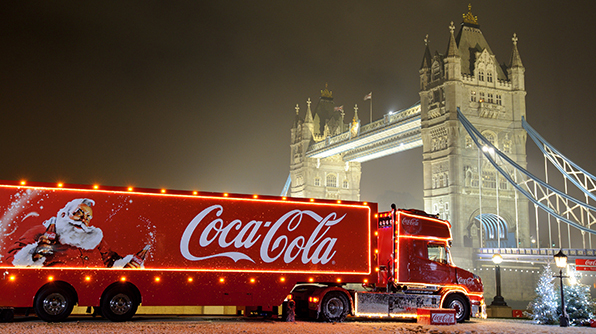 Read more about the Coca Cola Trucking coming to Birmingham.